ESPN Radio host Dan Le Batard will be launching his new weekly podcast, South Beach Sessions this January. Fans can enjoy a special preview episode of the show starting on Tuesday, December 18. Outspoken radio host, Dan Le Batard is bringing his unique opinions and wit to podcasting with the launch of his new show, South Beach Sessions. 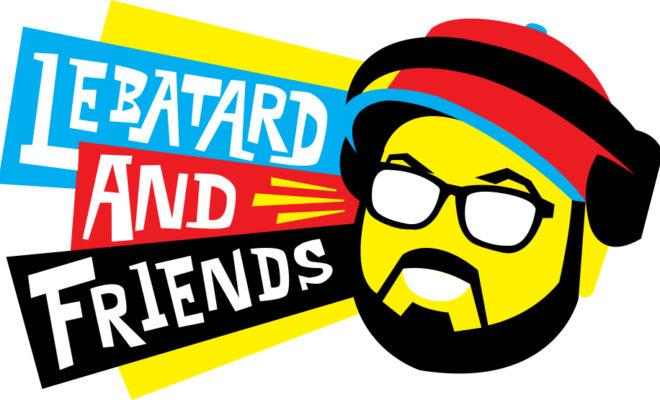 South Beach Sessions (SBS) is the first of the original podcasts to come from the radio show and the voices you hear regularly on the show as part of the Le Batard and Friends Podcast Network. SBS will premiere weekly starting on Tuesday, January 8. Each episode will feature a one-on-one interview with Le Batard and a special guest from sports, entertainment, or music. Fans can catch a special preview episode of SBS available on Tuesday, December 18. 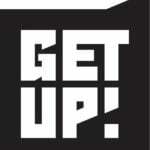 Le Batard’s guest for the preview episodes is former ESPNer Jemele Hill. The two have worked together extensively over the years on TV and radio. 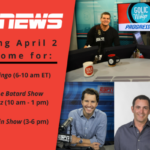 The Dan Le Batard Show with Stugotz (weekdays from 10 am – 1 pm ET, simulcast on ESPNEWS) joined the national ESPN Radio lineup in September 2015. 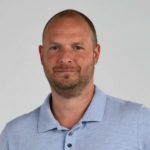 Alongside co-host Jon “Stugotz” Weiner, the duo has unique chemistry and the show is a blend of thoughtful conversation, self-deprecating humor, and sports and celebrity guests. The show began as a local program in his native Miami where it continues to be based. He also hosts Highly Questionable weekday afternoons on ESPN2 where he appears with his father, Papi, and a guest host. Le Batard’s radio show also is made available via podcast and it consistently leads ESPN’s offerings with more than eight million downloads per month. Earlier this year, Le Batard and Weiner signed a multi-year agreement to remain with ESPN and continue hosting their radio show along with many other appearances.